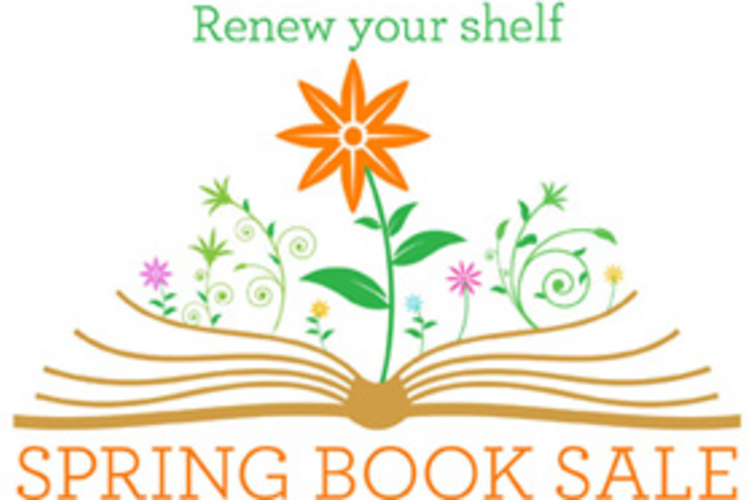 The Friends of the Library will hold a book sale on the lower level of the L.E. Phillips Memorial Public Library in Eau Claire on Friday, Saturday, and Sunday, April 26-28. The sale will run from 10 a.m. to 4 p.m. Friday and Saturday and from 1 to 4 p.m. Sunday. Choose from a wide variety of non-fiction, children's, adult fiction, and young adult books, as well as audio books, music CDs and DVDs. Adult paperbacks start at $1, and hardcovers start at $2. 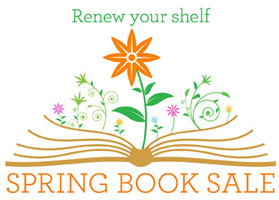 Children’s and young adult paperbacks start at 25 cents and hardcovers start at 50 cents. A bag sale on Saturday and Sunday will feature discount pricing. For information, stop at Information & Reference on your next visit to the library, call 715-839-5004, or e-mail the library at librarian@eauclaire.lib.wi.us. For information about other library programs and events, check the library’s website at www.ecpubliclibrary.info.